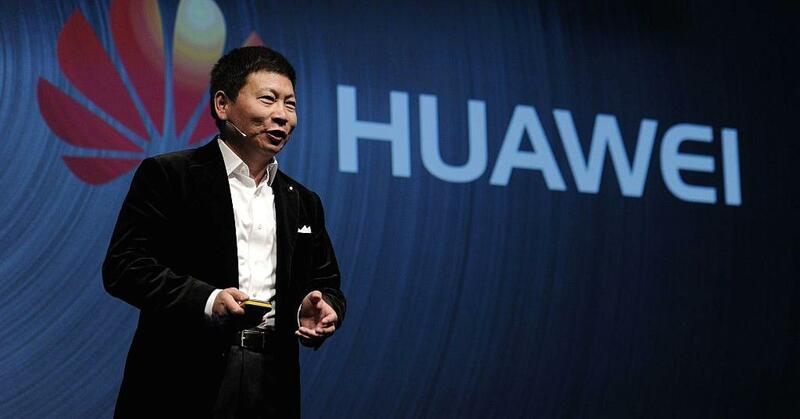 Huawei’s competitors are worried about its strength and are using politics to kick the company out of the U.S. market, the head of the Chinese giant’s consumer business said on Sunday, adding that mobile carriers want to work with it. The Chinese electronics titan has had a tough time in the U.S. of late. A deal for Huawei to sell its flagship Mate 10 Pro smartphone in the U.S. via AT&T fell through. And six top U.S. intelligence chiefs told the Senate Intelligence Committee earlier this month, that they would not advise Americans to use products or services from Huawei. Richard Yu, CEO of Huawei’s consumer business, called the developments in the U.S. “ridiculous” and said that its rivals are playing politics. “We are not bundling with … any government … we are independent from all the government political things. We are never involved in any of this,” Yu said, adding that the company has “no issue” with privacy or cybersecurity. The executive did not confirm if the company is in talks with other U.S. carriers, but did say that all the networks are open to doing business. “All the carriers they want to do business with Huawei … they have a strong willingness to do the business with Huawei … the government and maybe some of our competitors they are trying to use the government as the political guy, they’re trying to keep us out. That is unfair … that means that they worry we are too strong,” Yu said.